The end of the month frenzy is not limited to whether or not your dealer will hit the sales objective - as the infamous online OEM training courses are due. Knowing that if your dealer does not complete a certain percentage of the online courses, then you run the risk of not qualifying for specific OEM programs. That said, it is somewhat surprising that at the end of the month your dealer is somehow magically certified for the month or in some cases the quarter despite having been just below thirty-five percent the night before. So although the dealership miraculously completed their OEM training at the end of the month, the completion of the training does not often align with their customer service scores or customers experience on the dealer level. Where one might imagine that if their sales consultants were ‘trained’ by the OEM, their scores would follow, no? So it poses a few key questions. Is OEM online training still relevant on the dealer level? Or worse, are OEM’s allowing dealers to be less than honest? Moreover, if dealers are allowed to cheat, how are they doing it? That second question is somewhat concerning given that many OEM’s base their dealer's incentives on the completion of the training. For this article, we will examine those two questions. 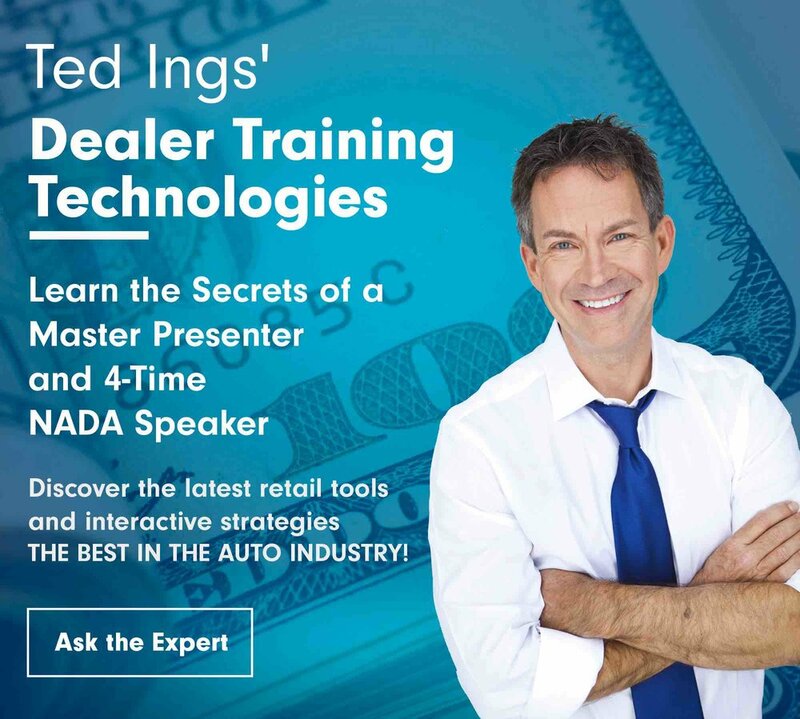 Namely, what is going on at the dealer level and what if anything can the OEM’s do to reconnect with the dealers to ensure that training is relevant. Seventeen years ago online training was new and offered OEM’s an entirely new way of managing dealer level training. However, fast forward to today, and the OEM training has mostly become stagnant as much of the format regarding the questions and brand knowledge has primarily remained the same. Where if you were to look at the analytics regarding employee engagement with the OEM site you would be hard pressed to find high levels of engagement. Yet very few dealers have any additional training on the dealer level, which contributes to the overall turnover our industry faces. When it comes to customer surveys, the OEM does not take what they consider to be fraud lightly. Where they clearly take the time to outline the way they will handle fraudulent surveys. Making it explicitly clear that if your dealer is found cheating and or influencing the customer in any way, there will be severe consequences. Where there are even cases in which the dealer did not cheat, but the OEM’s system said they did, and the dealer loses credit for that rightfully earned survey. And as we know, good luck getting that straightened out as the customer often has to get involved, which can be a bit awkward, no? Yet when it comes to possible cheating in training, which has a direct impact on the customer, is the OEM turning a blind eye? Knowing that it is quite odd that a dealer who was at less than forty percent completion miraculously completes the training in less than one or two days? Not to mention, they also hit their objective which means that they must have worked eighteen to twenty hour days to complete both the training that is due as well as serve the customer. As the purchase process - on the dealer level - can take as much as four hours per customer? OEM’s have largely failed to address a few critical issues as they must genuinely believe that the dealer is actually having their sales consultants take the training. The idea that no collusion or cheating is occurring on the dealer level. 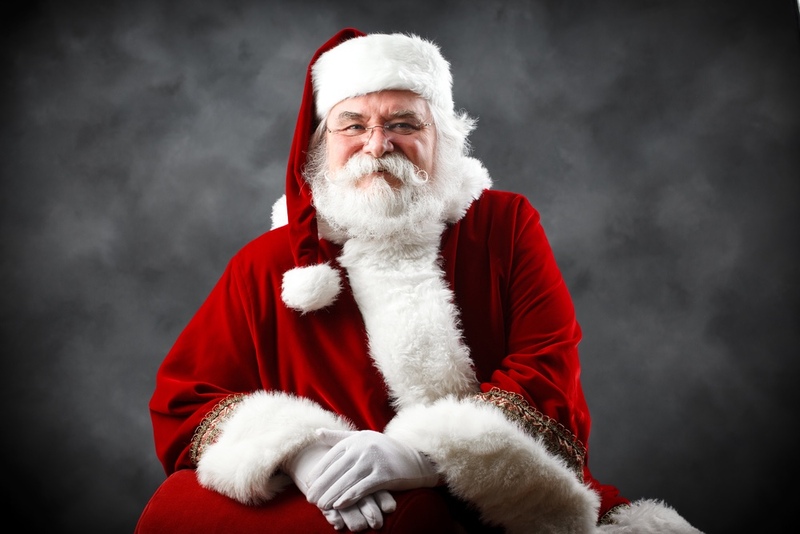 Think about this, if Santa can't deliver presents around the world in one night how is it that a dealer can complete well over seventy courses - much more for the larger dealerships - in record time? Is it that the courses are that easy? Or do we have a real problem at hand? Frankly, it is shocking that the OEM does not have a system in place, which can decipher that if it only took the sales consultant three to four minutes to complete the test that it is a red flag, no? Or is it reality that one, seasoned retail salesperson or service advisor is completing the OEM's online test for everyone at the dealership? As someone on the dealer level has most likely printed out all of the test answers in a notebook. Or better yet, there are many OEM’s who you can simply right-hand click the training course - within the browser - to then click “inspect element” in which case all of the test answers are shown directly in the coding. Do yourself a favor and check it out. The purpose of OEM training on the dealer level is to ensure that your staff is up to date in various OEM information. That is everything from product knowledge, OEM programs, and Customer Service standards to name a few. If your dealership is simply going through the motions by cheating, then it can have a severe impact on not just your dealer's bottom line, but your customer’s experience. Think about this for a moment. It is very common for the OEM to tout that if your sales consultants are taking the online training, then the customer survey scores should reflect, which seems to be nothing more than common sense, right? But this not the case. As each dealer has break points in their customer's experience. And no matter how many times the OEM tries to revamp their training it does not seem to have any impact. Even causing for OEM’s to hire loyalty managers to assist in the dealer level training and development. So if your dealer is cheating - even paying someone to take the testing for you which happens far more than of what you realize - then you have not only put your dealership in jeopardy, but you are not doing yourself any favors. It is time that the OEM’s wake-up and smell the coffee and realize how much cheating is happening on the dealer level, and take action! So how can the OEM stop this behavior? First, they have to want to stop it. They have to take off their blindfolds and take action. And since the OEM's are already taking action when they believe that there has been the forgery in a customer survey why not have the same policy for OEM training? Where if it only takes three to four minutes to complete a test that would otherwise take an hour and a half then something must be wrong, no? Or the very fact that all of the training was completed within three to four hours for the entire dealership. Knowing full well that the dealer did not shut its doors for the sales consultants to take their training on what is otherwise the busiest days of the month. It starts with a formal onboarding program. Another importantl aspect the OEM needs to consider when reviewing their online training policy is the relevancy of their online training. Wherein, much of the content is outdated or does not pertain to the dealer level. Where are the OEM studies that offer insight on the “impact” their training has had on their dealers? It does not appear as if the OEM’s offer that level of insight to the dealer training. In that, the OEM only usually uses customer surveys, and OEM leads to offer their respective dealers insight into the customer's experience. The other critical issue is that OEM’s hang onto training vendors whose material has not been updated in over a decade. Instead of ridding the stale, irrelevant content, they simply layer in new training. It is nothing more than continuing to fix a leaking pipe versus taking the time to replace it. The OEM has to first understand the market that their dealer is located in. Understanding that a one size fits all training approach will not translate in a global market. That is not to say that there ought not to be core principals in which the infrastructure is built on, either. What is offering, however, is that if the OEM can align training with their respective markets than the training will far more impact. To make that happen, though, the OEM has to have more onsite training for their dealers. Understanding that sending a training representative out once a quarter for what is otherwise a straightforward meeting is not going to cut it. The training has to be relevant aligning the training not just with the dealers market, but also addressing and focusing the dealer level training on areas of opportunity. In which case their training can and will provide actionable takeaways versus expecting the sale consultants to write in a book as the instructor reads the training guide word for word. Taking the time to survey their dealers - getting their honest feedback on the training program, which will be interesting, to say the least considering that many - including GM’s - have not taken a single test. Once they have gathered the feedback, they need to have a hard look at the current state of their training programs. Working with the OEM representatives to reconfigure the way they approach training. Knowing that their dealers will only sell more units if the training is both relevant and offers actionable takeaways. This cannot be done, however, if the OEM’s continue to turn a blind eye to the behavior that is presently taking place.